If you are seeking outside financing for your business, either through investors or loans, the potential investor will be keenly interested in the funds you have already received and what you are going to do with the money. They would also want to see whether you have contributed any of your own funds. To provide this information, a one page description of the sources and uses of funds are required. This information can go with the business plan itself or can be sent with a cover letter to potential investors. It should tell the investors that you have a definite plan and know exactly what you intent to do with the available funds. It should clearly state that you are not taking on debts or giving up equity thoughtlessly, that you have used current and will use the future funds to make your business grow. Your sources of funds and uses statement will have a better impact on the investor only when you show that the funds are used to start or expand a business rather than to offset existing debts, which investors notoriously dislike. If you already have a significant amount of commitment of finance from respected sources, it will indicate that other people believe in your company or if you are committing significant personal funds, it will be indicate that you believe in your ideas and are ready to take substantial personal risk. In the “Sources of Funds”, you should include both funds you have received to date and the amounts you are amounts you are further seeking, clearly differentiating each. In preparing the sources and uses of funds statement, describe how much money you are seeking and how you will use the funds raised. Be as specific as possible; if you know what equipment you are going to buy, list it. If you have a loan from a particular bank, state the name of the lending institution amounts and terms. The statement ideally must be divided into 3 sections, giving a clear idea to the potential investors. A business venture primarily has two broad sources of income, Equity finance and Debt finance. Future investors will be able to access the soundness of the business by seeing the composition of these funding sources received by you. Let us have a look at what each of them indicates to the potential investors. Equity Finance: Equity Finance is the money raised for company activities by selling common or preferred stocks to individual or institutional investors. In return for the investment made the shareholders receive ownership interest in the company. Equity investment also includes the personal investment of the owner. It is called the risk capital because investors risk losing their money if the business fails. This will also indicate to the potential investors how many people are willing to bet on your business idea. Equity finance is most likely exists in firms where the nature of business deters debt providers e.g. banks or where the business does not have enough cash to pay loan interest because it is needed for core activities and growth activities. 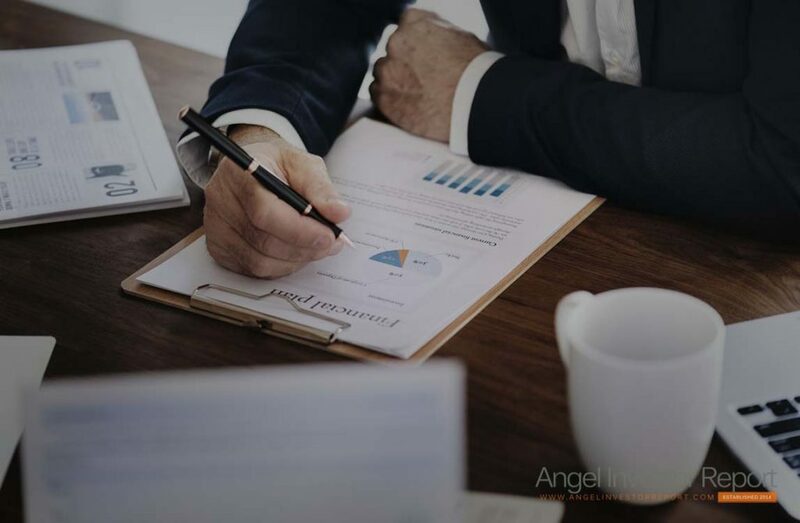 If your business is excessively dependent on financing from Angels, Corporations, Venture Capital companies and Public Stock Sale then it may send out the message that the concerned business venture has failed to use its available capital optimally. On the other side if major financing is received from Personal Savings, it will indicate to outside investors that the businessman is sure of his venture and is willing to risk his own money. The high point of equity finance is that it does not have to be repaid with interest like other loans. Debt Financing: This is the more popular mode of financing and invariably every business will have received funds from this sources, this section should contains all the funds you have received with the promise to return the principle, in addition to an agreed-upon level of interest. Below are the sources to be mentioned under this head. What does it indicate to potential investors? It give an idea to the investors how much you already owe, even if the business fails. If forced into bankruptcy your lender will have claim to repayment before any equity investor. Too much of Debt financing could hurt your financing prospects. Other than principle what will be the interest you will be paying on the received fund. Even after calculating the discounted interest from your tax deductions, you may still be faced with very high interest rates. Though it may see attractive to bring in debt when your firm needs money, it will send out the wrong signal to the potential investors, each loan will effect your credit rating, the more your borrow the more interest you pay. Even if you plan to use the funds in important assets, you will need to explain to the investor how you plan to generate sufficient cash flow by the time repayment starts. Investors will also be interested in knowing if you are asked to put collateral on the loan in case your default on the payments. The “Sources of fund” section is one of the most critical components of your business plan, because investors most of the time decides to finance your business or not based on this. Make sure that the details in this section are accurate and do not hide any fact, if the investor does decide to invest in your company, any undisclosed information may lead to conflicts in the future.